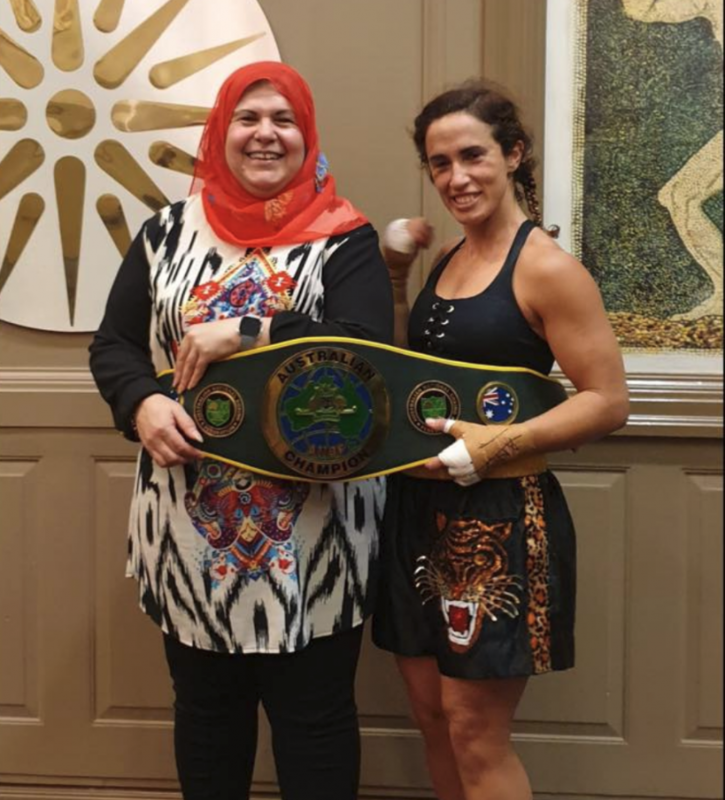 Congratulations to our amazing Bianca for winning the national featherweight title on Friday night in Canberra at the Capital Fight Show. She fought Reanne Ware and won by TKO after the fight was stopped in the second round. 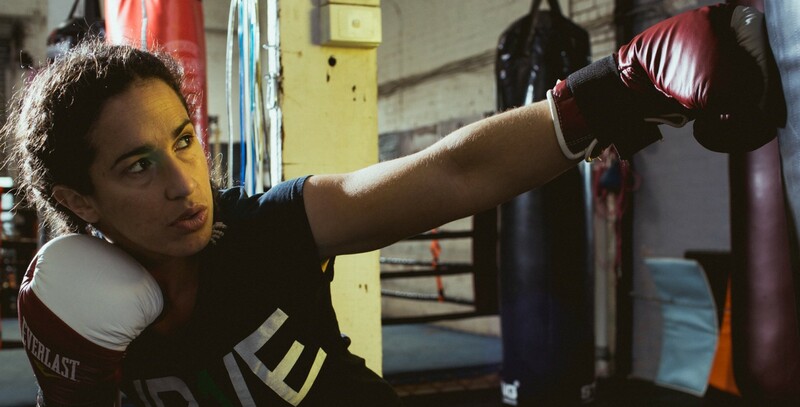 Bianca remains unbeaten in her professional boxing career. We are so proud of her. Next stop – world title! Bianca is pictured here with her very proud mum, Diana Rahman. You can check out the Canberra Times coverage of the fight here.